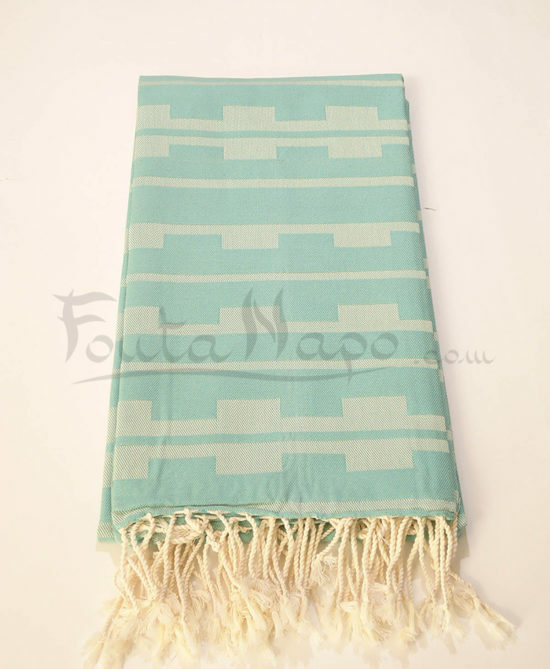 The fouta towel Amaya Turquoise green is an original accessory with different uses. 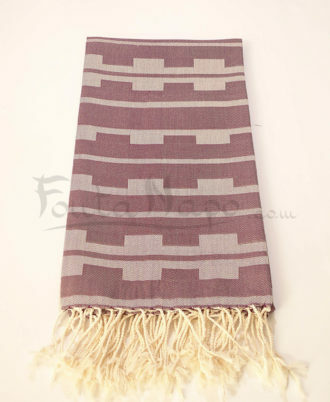 The fouta is very soft and chic. 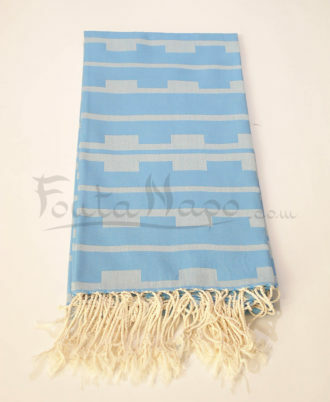 Original on the beach and nice to go in the pool with, it will brighten up your bathroom.